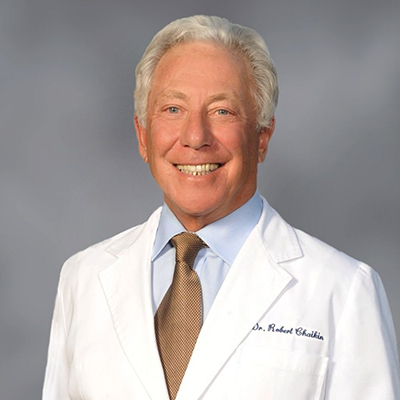 Since founding Belknap Dental Associates in 1972, Dr. Robert Chaikin has been a pioneer in dental services. Belknap Dental was one of the first dental offices in New Hampshire to offer patients general and specialty dental services all in one location – from annual checkups to root canal therapy to orthodontic braces. As the business grew, Dr. Chaikin added an on-site dental laboratory to build custom mouth guards for athletes of all ages are protected on the field. To ensure patients can afford the protection, he only charges the cost of an over-the-counter guard, or for athletes who cannot afford one, he provides them for free. Dr. Chaikin is the kind of guy who donates medical equipment to underdeveloped areas or lends a helping hand when disaster strikes. His practice provides care to inmates via a program with Strafford County’s Sherriff’s department. And he proudly supports veterans and their families, continuing to be one of the limited practices that accept government dental insurance plans. As a life member of The Hundred Club of New Hampshire, Dr. Chaikin supports widows and children of police officers and firefighters when a tragedy occurs. Every day of every year, Dr. Chaikin makes bigger strides to give his patients and staff the best in everything he can offer. And it shows, with 80 percent of his staff sticking with him for 20 years or more!